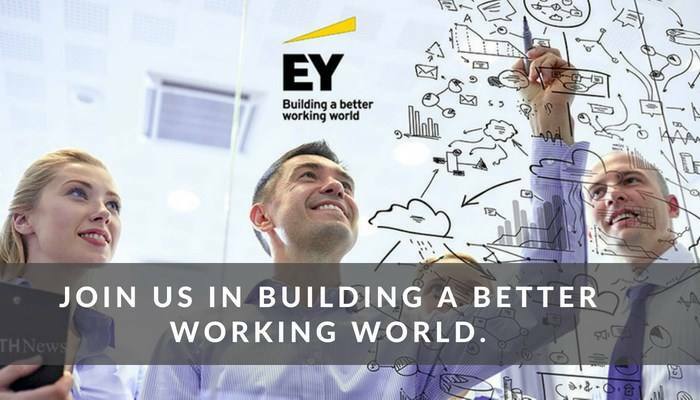 Consulting on new technologies that have a potential impact on our clients' finance organization is one of the fastest growing branches within EY Advisory. It is becoming increasingly important for organizations to critically think about improving their strategy and performance in a rapidly changing, digital and innovative world. Would you like to advise a CFO on sustainable finance strategies and transformations, as well as more effective and efficient finance operations? Then this could be the job for you! As a consultant specialized in finance transformation, you understand the complex problems of our clients and how new technologies can be leveraged when providing innovative solutions within a multidisciplinary team you will serve a client portfolio and will work closely with experts in the field of business control, finance control and shared services. You will manage large transformation programs that will become a success due to your vision and innovative solutions. We are interested in professionals who, through their in-depth knowledge and vision, can advise our clients on the Finance function of the future. You must be sincerely interested in making a difference, dare to lead in finance transformation and digitization, and willing to put bold ideas on the table. If you are looking for a job in which taking the initiative is encouraged and where expertise and professionalism are highly appreciated, this is the position for you. If you can confidently demonstrate that you meet the criteria above, please apply directly on our career website and add your CV and letter of motivation to your application. For more information about this vacancy please contact Liselotte Breitenstein at: 06-21251438. As part of the application procedure there is an assessment and Pre-Employment Screening (PES). A PES includes a check of your ID and credentials, a statement of good behavior and a statement from EY regarding liability at the time of commencement of employment. Graag ontvangen wij je sollicitatie voor de vacature van Manager Finance Transformation & Digital Finance bij EY in Amsterdam inclusief CV via deze directe sollicitatielink.